Yesterday Sheikh Mohammed bin Rashid announced the UAE's 205 energy plan. With a clear object to save over £150 Billion pounds over the next thirty years by investing on more sustainable energy sources and increasing overall energy efficiency. With plans to cut carbon emissions by 70%, increase clean energy by 50% by 2050. "Ensuring the sustainability of energy resources means ensuring the sustainability of the country’s growth"
ABU DHABI // Ambitious plans to boost clean energy and slash dependence on natural gas to generate power are at the centre of the UAE’s new energy policy for the next three decades. 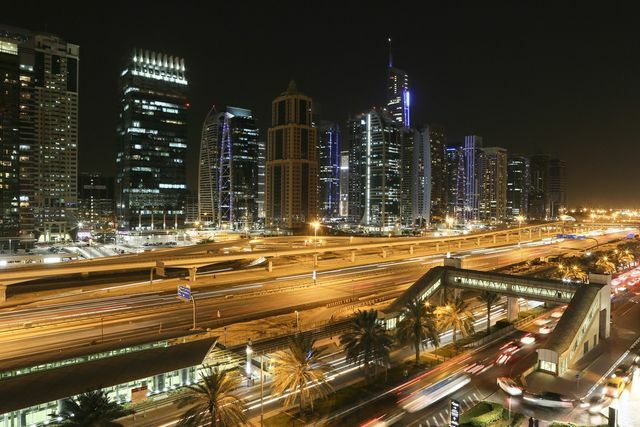 The UAE Energy Plan 2050 aims to cut carbon dioxide emissions by 70 per cent, increase clean energy use by 50 per cent and improve energy efficiency by 40 per cent by the middle of the century, resulting in savings worth Dh700 billion. The policy’s targets for the source of energy for local consumption by 2050 have been set at 44 per cent from renewable energy, 38 per cent from gas, 12 per cent from clean fossil and 6 per cent from nuclear energy. At the moment, more than 90 per cent of UAE’s energy needs are met by natural gas.